Rated 5 out of 5 by Peter from Love Love Love this product! Received a sample of the Beauty Flash Balm about 4+ years ago and I swear by it! I call it Photoshop in a bottle, a go to product when your looking for a little pick me up. I don't wear make up so I can't comment on what its like to use it as a base but it is lovely as a mask especially before bed. 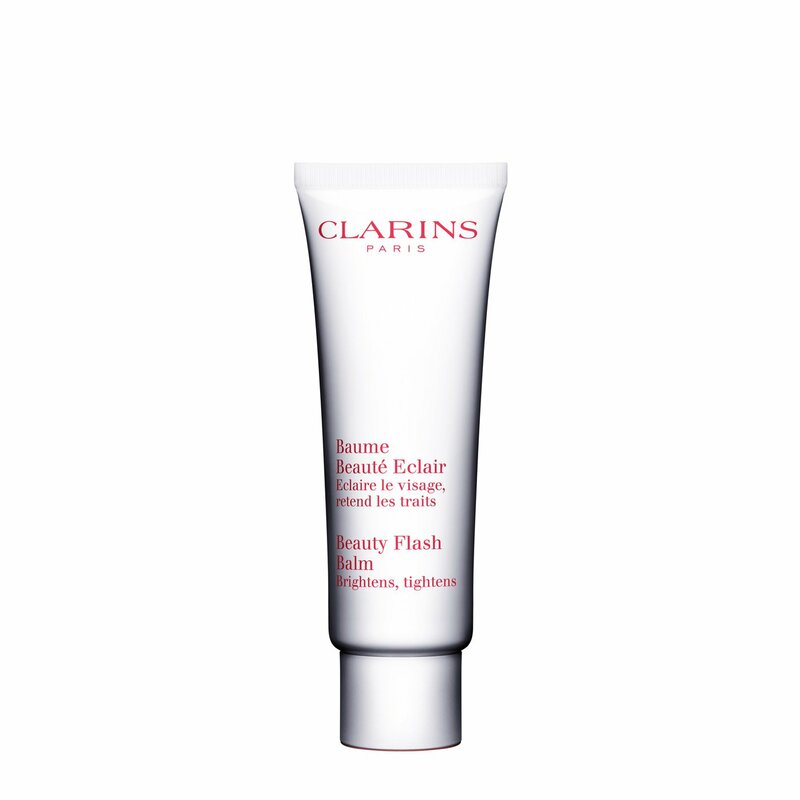 Like a lot of Clarins products a little goes a long way & can mix it with face cream for an extra glow. 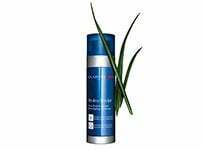 Rated 5 out of 5 by sandrasz from fantastic product this product works wonders! i use it on top of my daily moisturiser and before applying make up.skin looks so fresh and rested all day long.fantastic! Rated 4 out of 5 by Roxypoppy from Works perfect mixed with day cream I don't wear full make up every day (hardly any day), this really works for me mixed with my day cream & friends & family have commented how my face looks "brighter".. Love it! Rated 5 out of 5 by Cardigan from Wouldn't be without this! I use this daily after applying a small amount of Multi-Active Day Cream and my skin loves it. 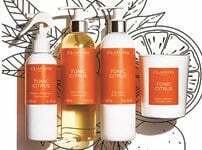 It goes on smoothly and has a delicate, fresh fragrance that's not at all overpowering. 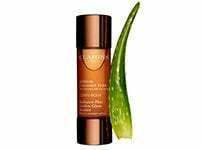 No oily residue, just leaves the skin feeling firm and plumped and brings a healthy, brightening glow - lots of compliments and I've now given up foundation entirely in favour of this alone. Rated 5 out of 5 by CM28 from Great Product ! I love this product . Gives an instant uplift feel . My skin looks fresh & more radiant . 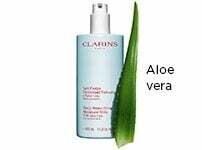 Rated 5 out of 5 by Maz 2810 from Love it Another great Clarins essential ...feels lovely and refreshing on the skin instantly making the skin feel rehydrated and rested!Its one of my beauty essentials when going out or feeling tired !A must have for your make up bag!